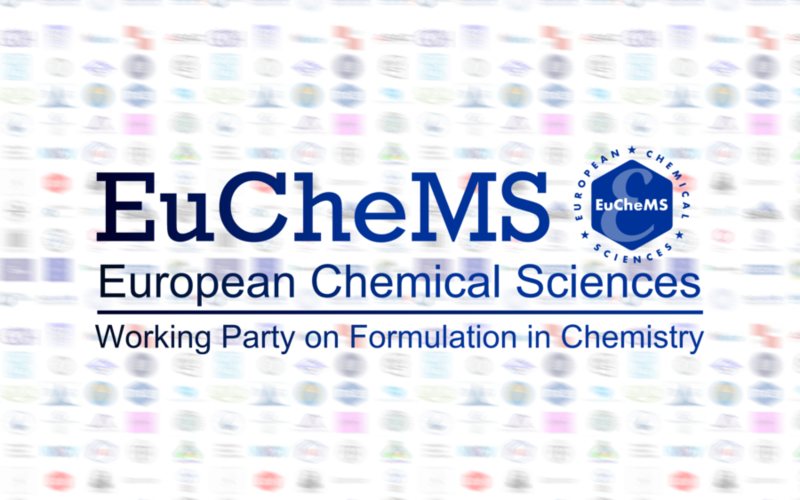 EuChemS General Assembly has recently agreed, in Rome, to set up a Working Working Party on Formulation in Chemistry. This new Working Party, proposed by Prof. Alain Durand, was initially discussed by the Executive Board who consulted all EuChemS Professional Networks. Following this internal discussion, the Executive Board presented a recommendation for the General Assembly to approve the creation of this new Professional Network. Formulation is the area of knowledge required to produce marketable products in the modern world. It covers a vast array of different applications, from personal care and pharmaceuticals to coatings, fuels and dyestuffs. Also included are the materials for packaging in which most goods appear on supermarket shelves and in some cases packaging is closely associated to formulation itself to produce the expected property (source). More info will soon be published at www.euchems.eu.